I hope that those of you who celebrate it had a fun and relaxing Memorial Day weekend with your loved ones! I got my first hint of sunburn and ate far too much potato salad. I’ll call that a success. 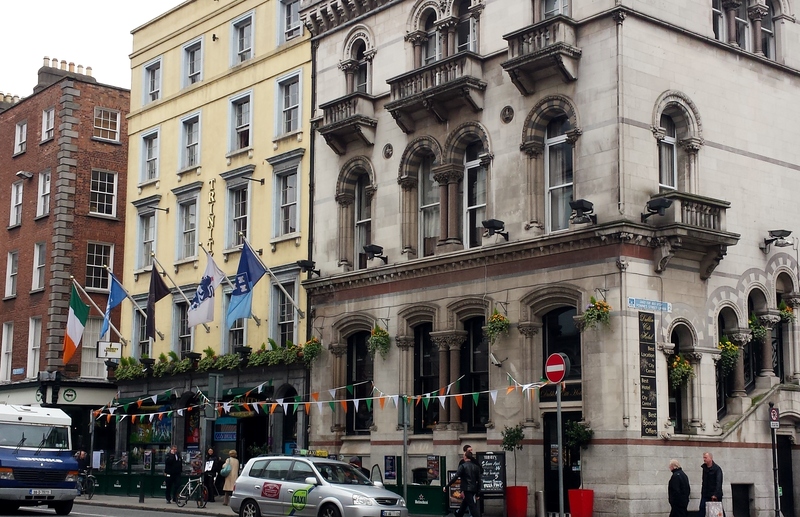 I realized that I still had a few photos to share from my trip to Ireland. 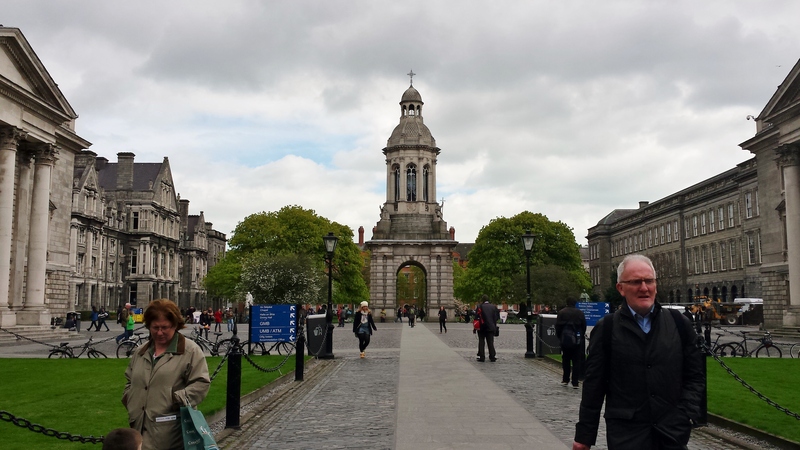 We only spent one day in Dublin, but we managed to hit our two main objectives: The Book of Kells in Trinity College, and the Guinness Storehouse. 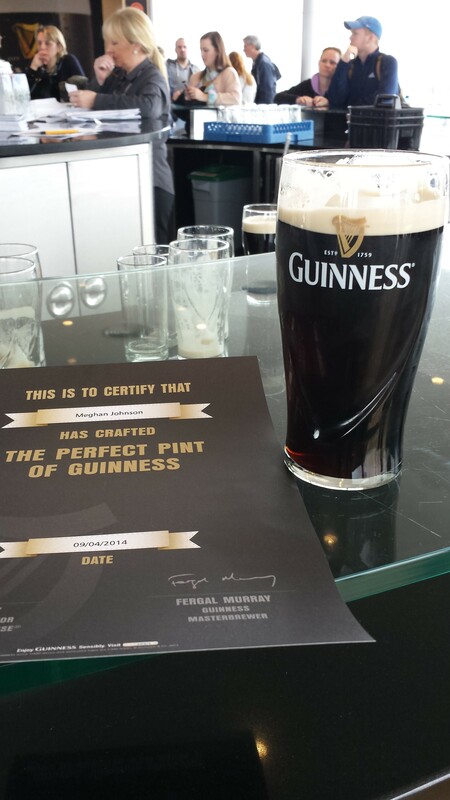 I am proud to say that I am now officially certified to pour (and drink) the perfect pint. 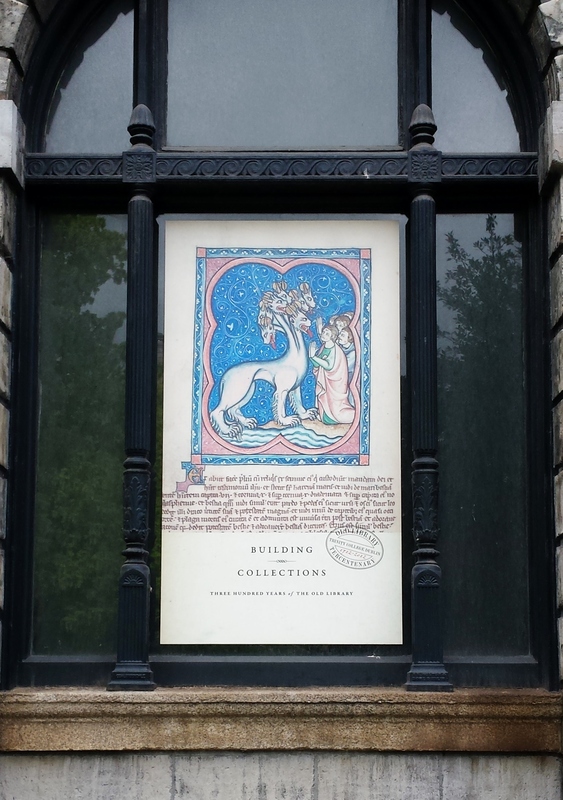 I wasn’t allowed to take photos of the actual book, so this is my proof that I was somewhere in the vicinity of the Book of Kells. 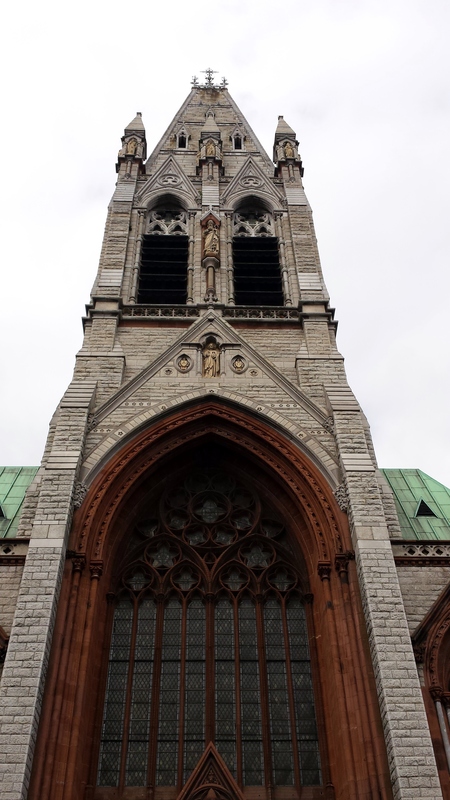 Photos taken on my Samsung Galaxy. 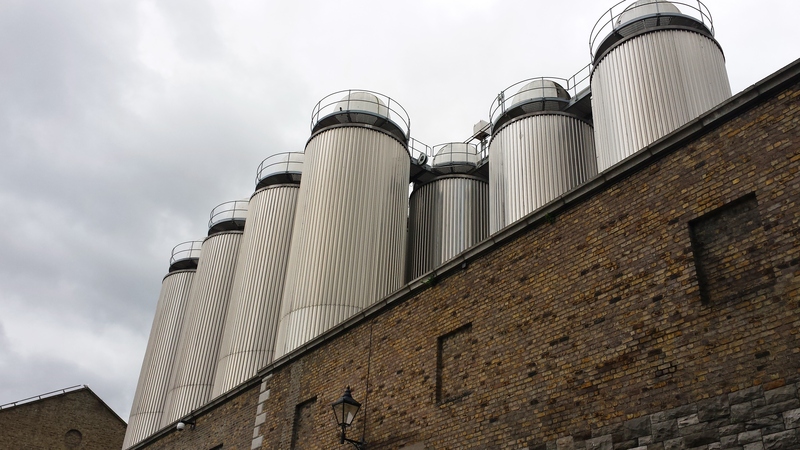 Isn’t the Guinness factory great? We’ve been twice. 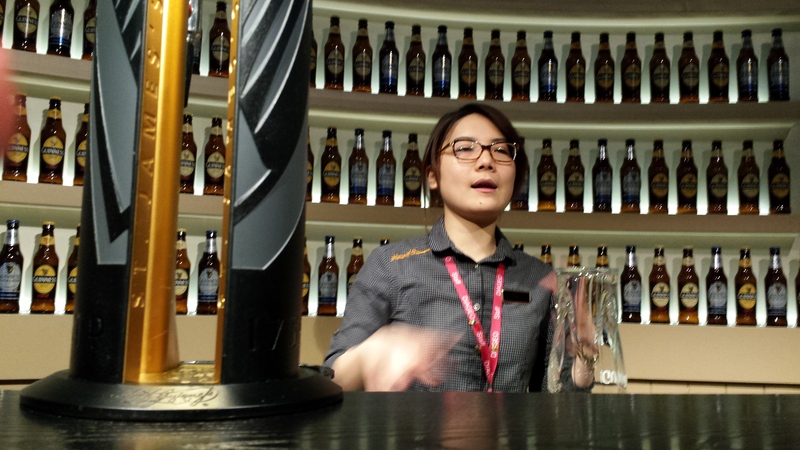 We recently went to the Heineken experience in Amsterdam and they could definitely learn a thing or two from Guinness! Just discovered your blog! Inspiring! I am preparing for my first trip in May to Italy. Ireland is on the list! Incredible! Looks so lovely. I just started my own travel blog so this is such an inspiration. 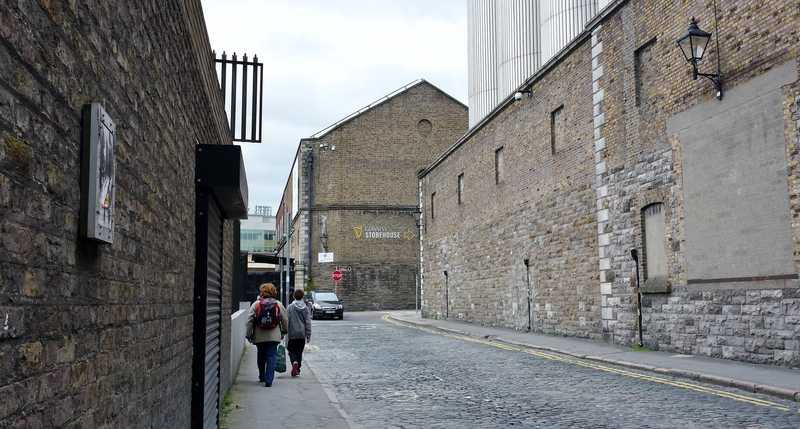 Great photos, Dublin looks like a very nice city. Dying to go to Dublin.. Looks like a blast! Did you go anywhere else in Ireland? awesome awesome post! great pictures from a great country! 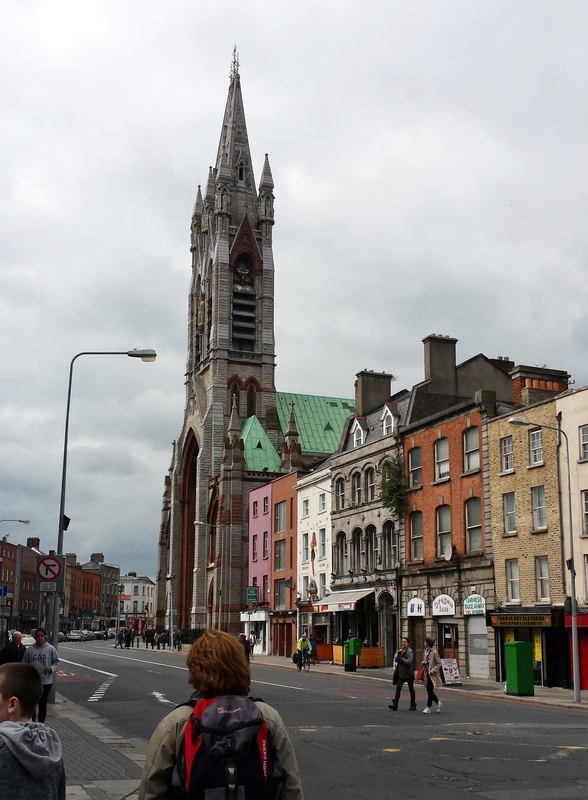 I loved Dublin as it is! 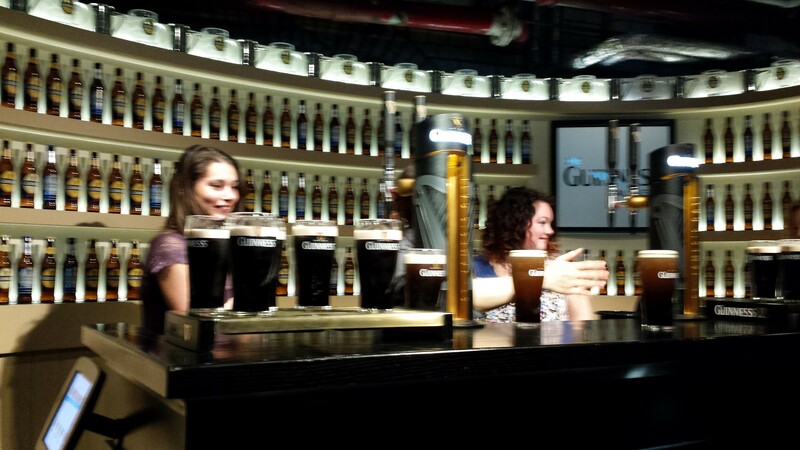 Though I was told the best Guinness isn’t exactly at the storehouse! If you are returning and have more time, http://musingsandmasonjars.com/2013/03/13/dublin-oh-dublin/ or take a day’s road trip to the countrysides and up to Belfast! I did these exact two things ten years ago during a week-long exchange trip in Dublin! I need to go back though. It was before Iphones/digital cameras were a thing and my memories are very vague. Great pictures. Liked the pics & glad you had a good time. Lovely photos Meghan! 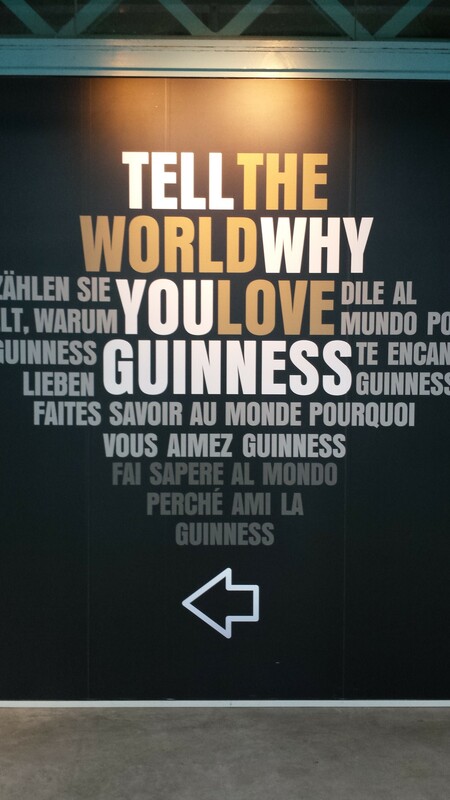 I love Dublin! It is a great city! 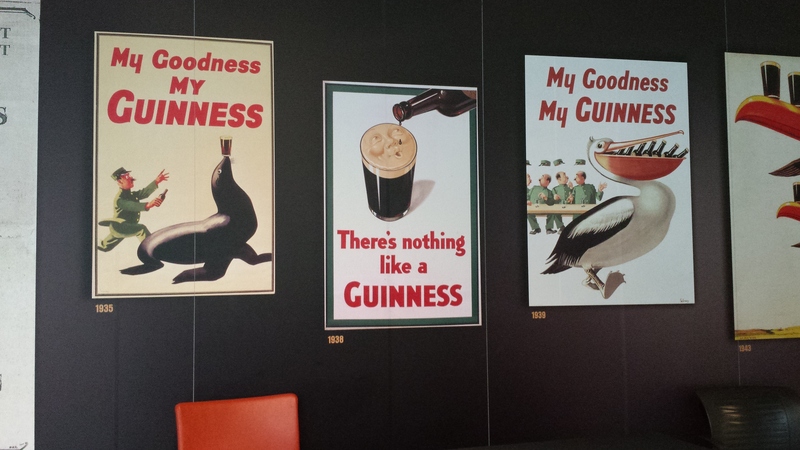 Gosh this has made me want a Guinness!! Haha somehow I think that’s what always happens in Ireland. All roads lead to a pub. 😉 Thanks Alba! 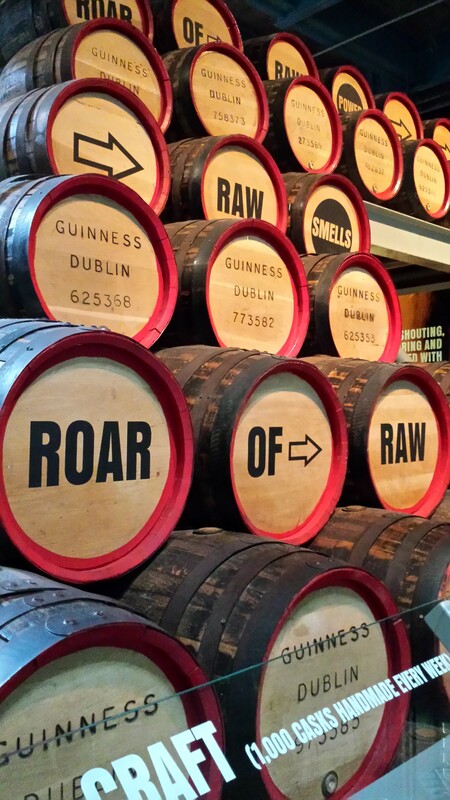 Ireland has a great amount of history and so much to see. 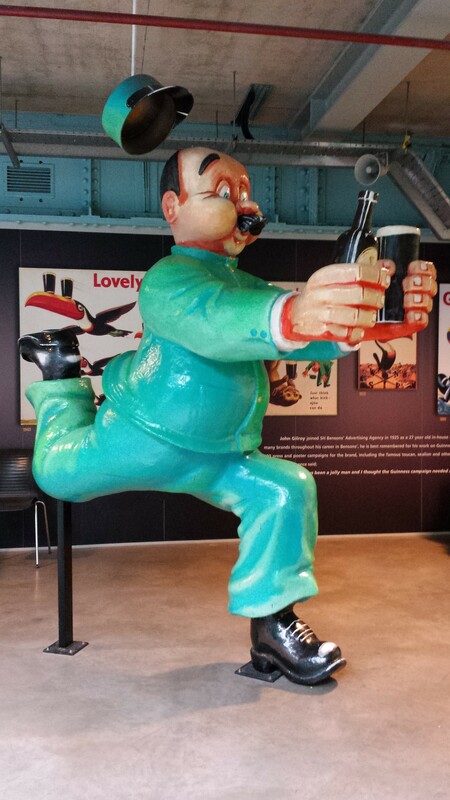 I am sorry you only had one day to visit Dublin but at least you made it. Hope you had a great adventure. Thanks! 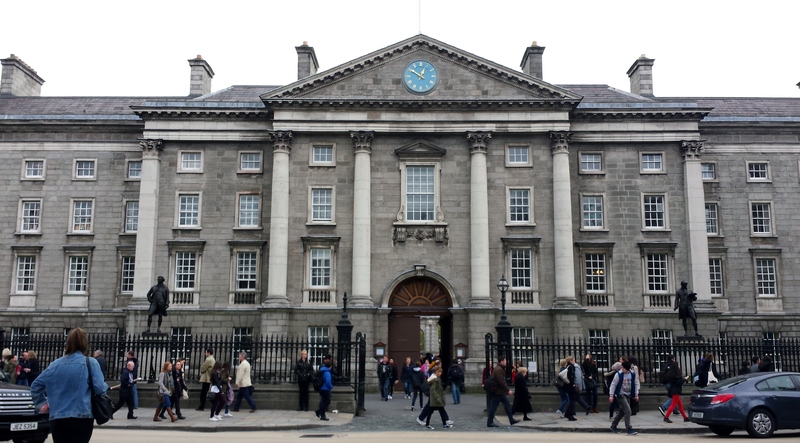 Next time I’m in Ireland, I’ll be sure to devote more time to Dublin. So much more to see and experience.